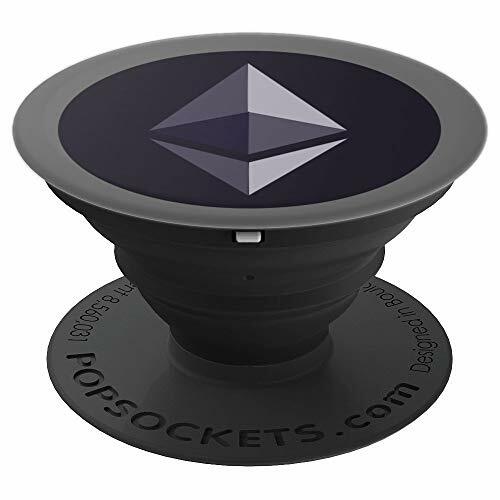 Your favorite crypto currency Ethereum ETH in a popsocket design for your phones and tablets. 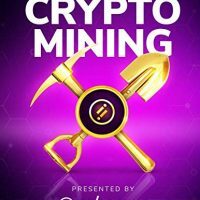 The token Ether ETH is one of the top leading crypto coin in the bear market. HODL up till the Bull run! Novelty phone socket for smart phone, sockets for tablet, sockets for crypto fanatics, traders , investors, people who HODL ether and video gamers!